$250 Discount! Dell Precision 3520 Mobile Workstation. £100 OFF Huawei Matebook D 14-Inch Laptop. 15% OFF Dell Chromebook 11 3000. 20% OFF HP 20-c030na 19.5 Inch All-in-One Desktop. £199 OFF Microsoft Surface Laptop 2 13.5 Inch Laptop. 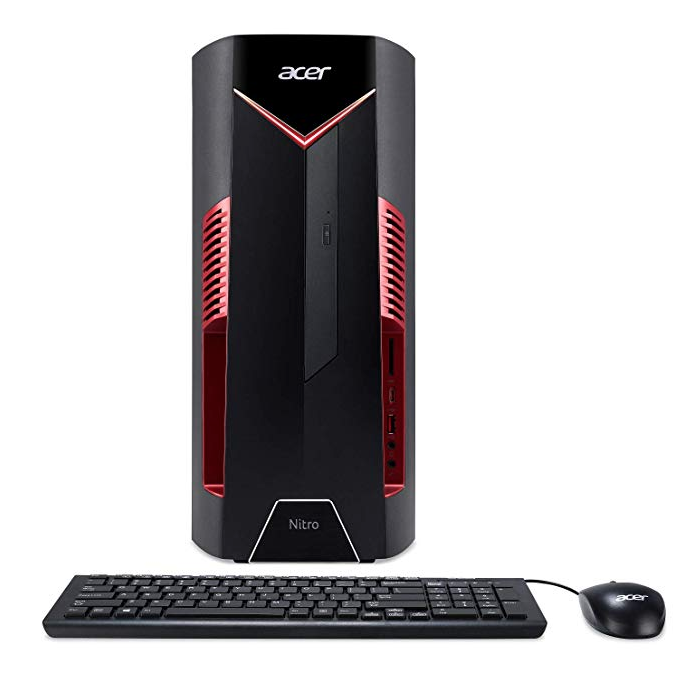 $150 OFF Acer Aspire TC-885-ACCFLi3 Desktop Computer. OMG !!! €550 OFF Microsoft Surface Laptop. $220 OFF Lenovo ThinkPad T480 14" HD Business Laptop.